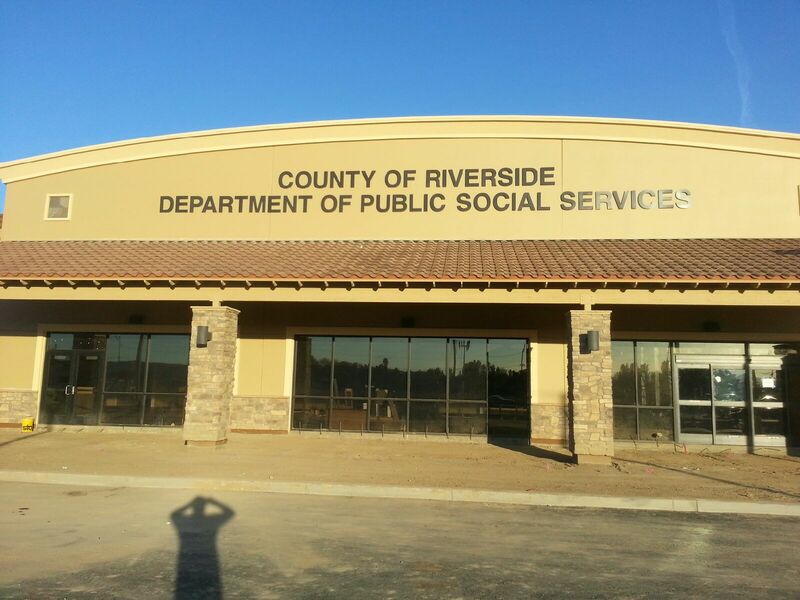 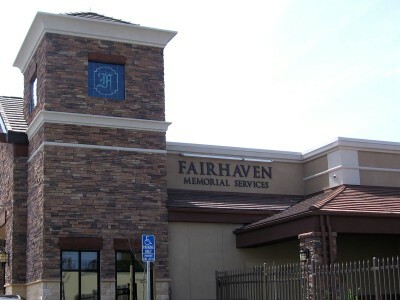 Non-lit 3D metal letters and logos are great for exterior building signs, monument decorations and even interior lobby signage. 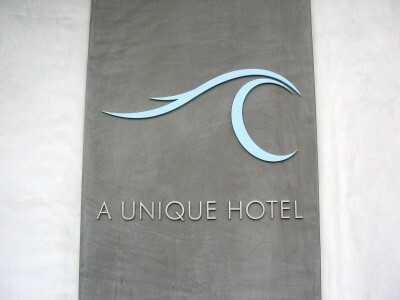 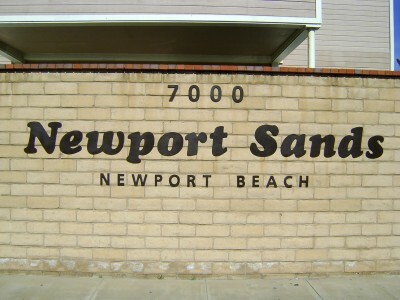 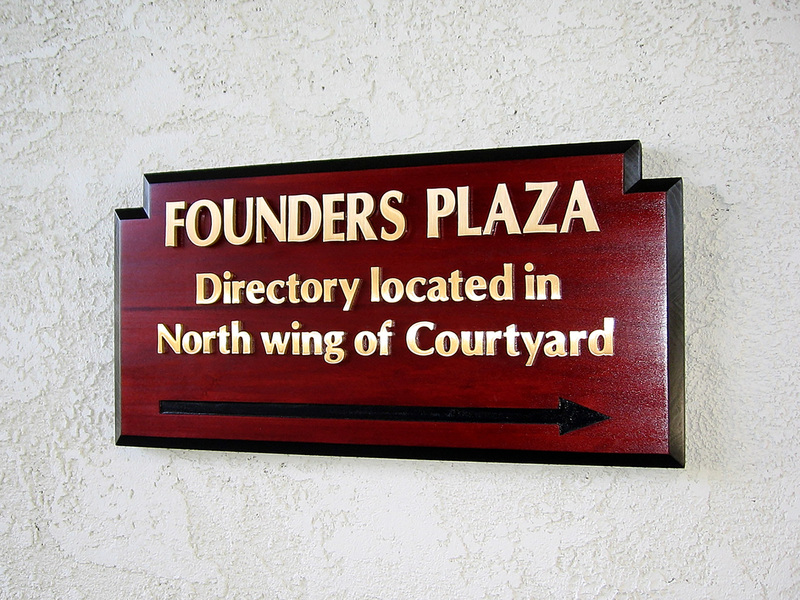 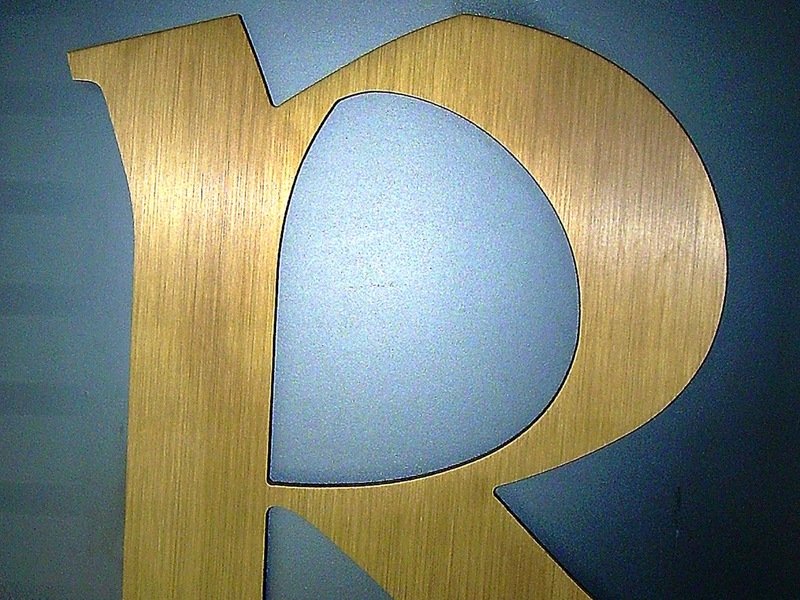 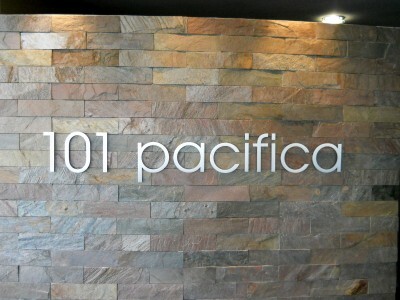 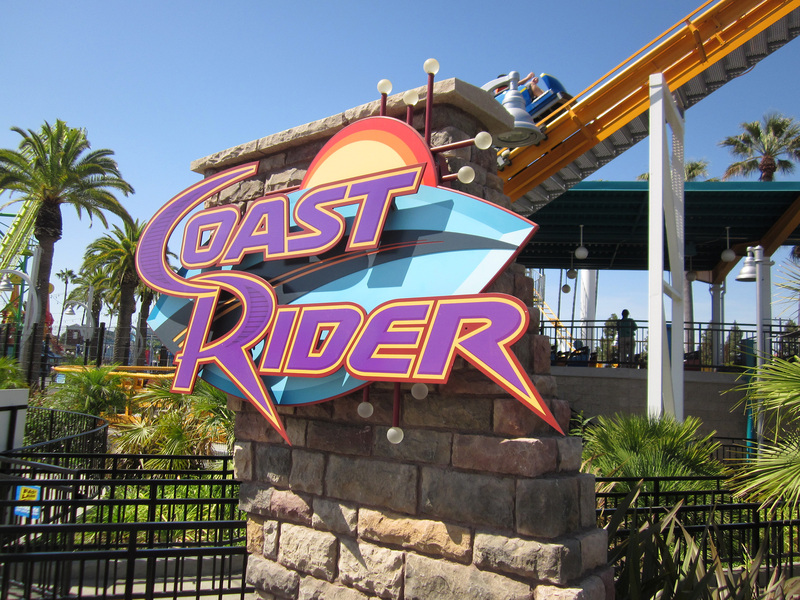 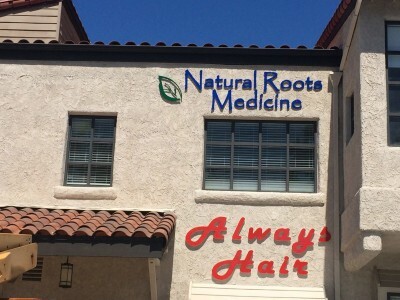 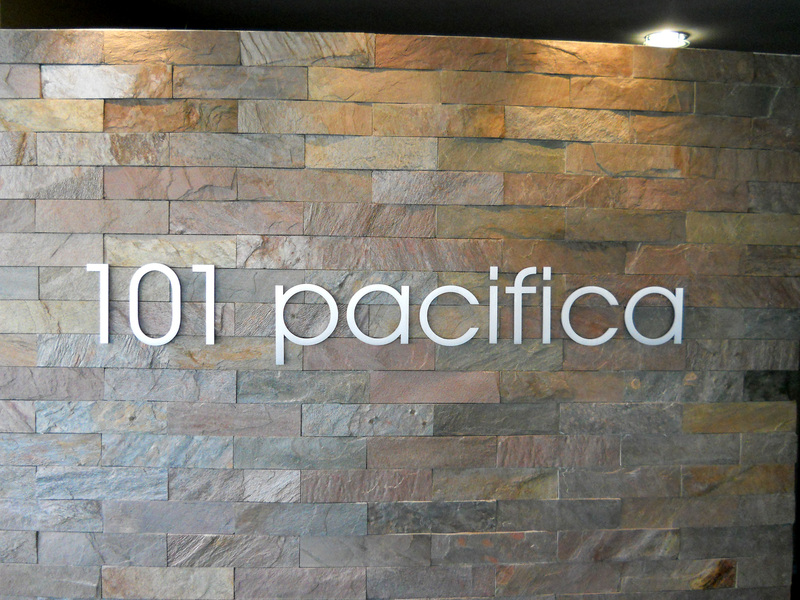 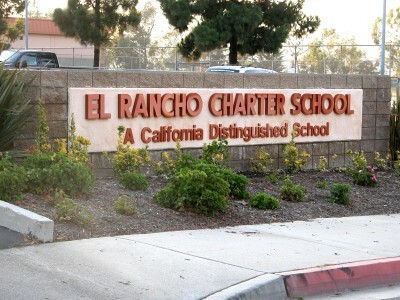 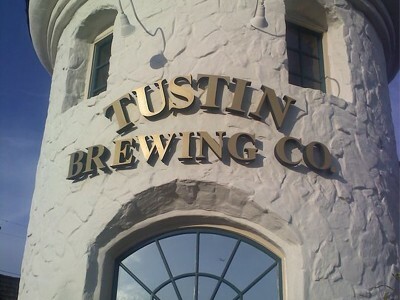 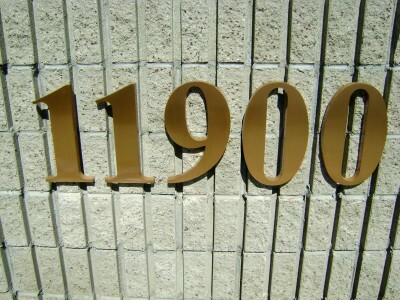 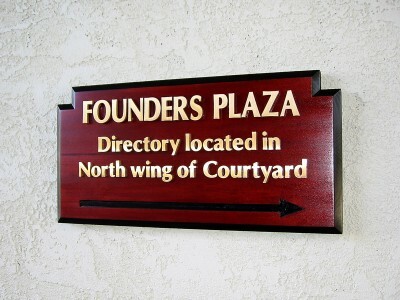 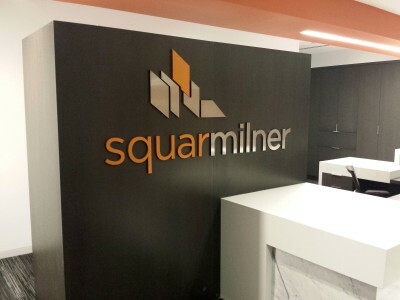 Dimensional Metal letters come in a variety of sizes, type styles, and finishes. 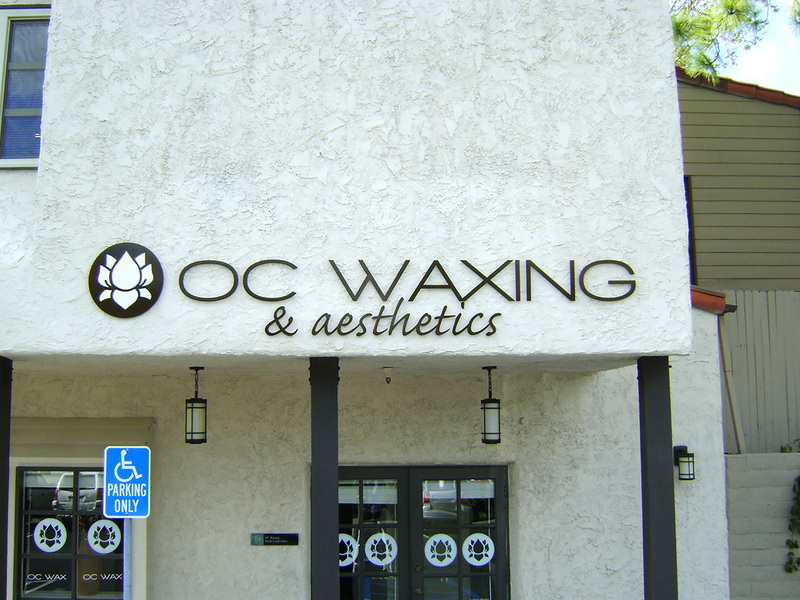 Whether you are looking for anodized gold aluminum letters for a monument sign, polished bronze letters for lobby signage or a brushed stainless steel logo for the exterior of your building, metal letters and logos are a highly effective, professional, long-lasting alternative. 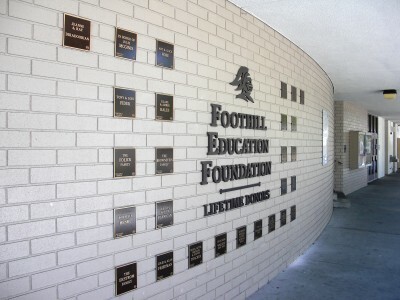 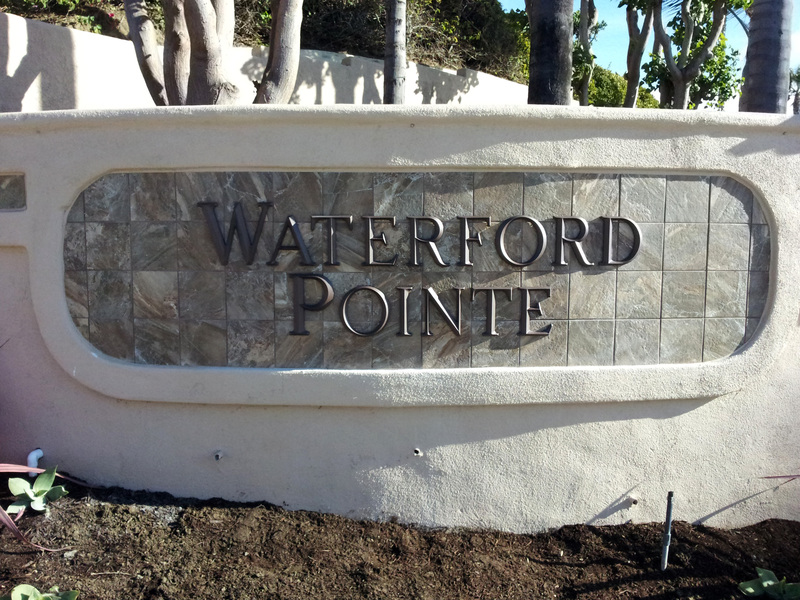 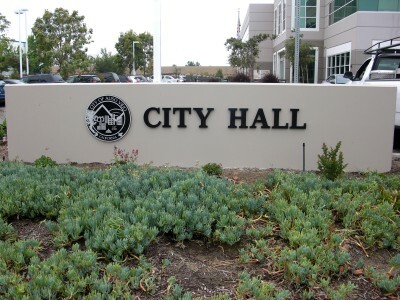 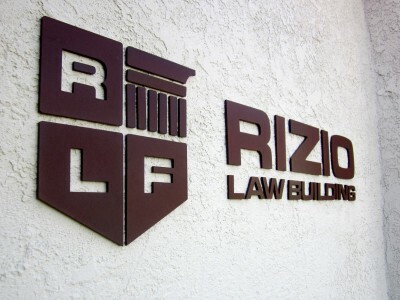 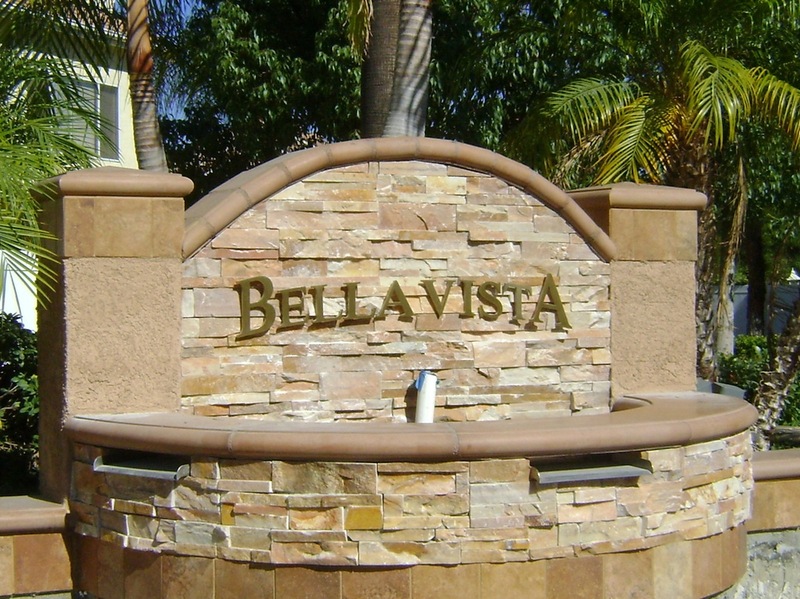 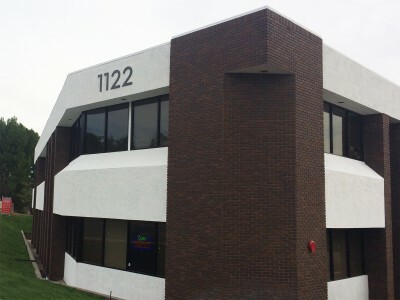 Metal alloy letters and logos display a truly high end permanent look, conform to most city codes, and offer the widest range of options for exterior signage today. 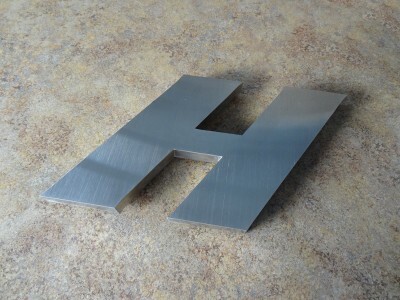 Flat cut (router) or water jet metal letters are available in stainless steel, aluminum, bronze, copper or brass. 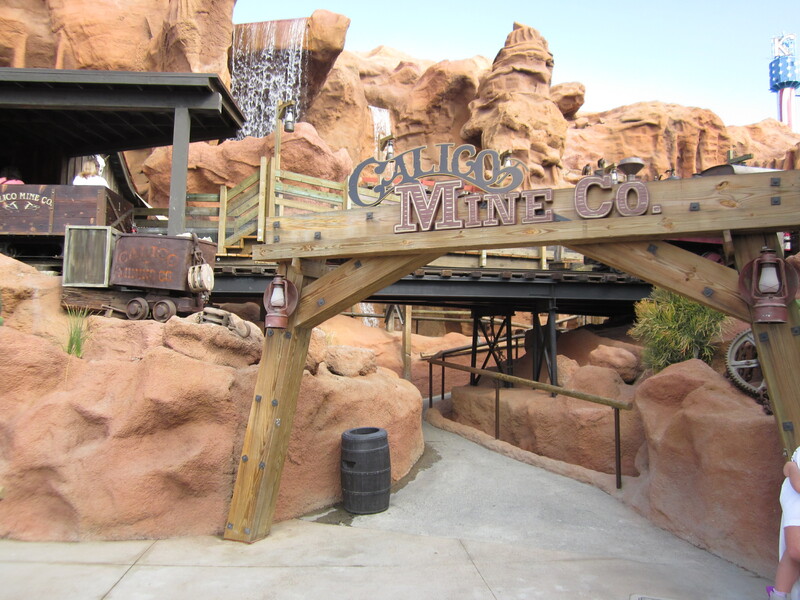 Any standard or custom font or logos can be fabricate in a variety of finishes that include natural, polished, anodized, oxidized or simply painted. There are as many as 15 different finishes available to create the look you desire as well as six different thicknesses ranging from 1/8” to 1”. These letters can be flush mounted to a wall or can be mounted with standoffs to create a shadow effect. 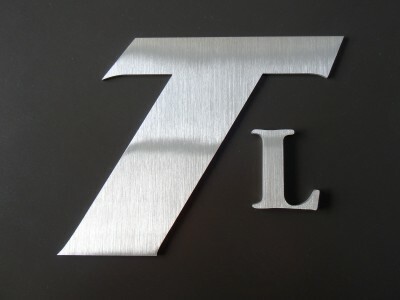 Cast metal letters describe how they are made. 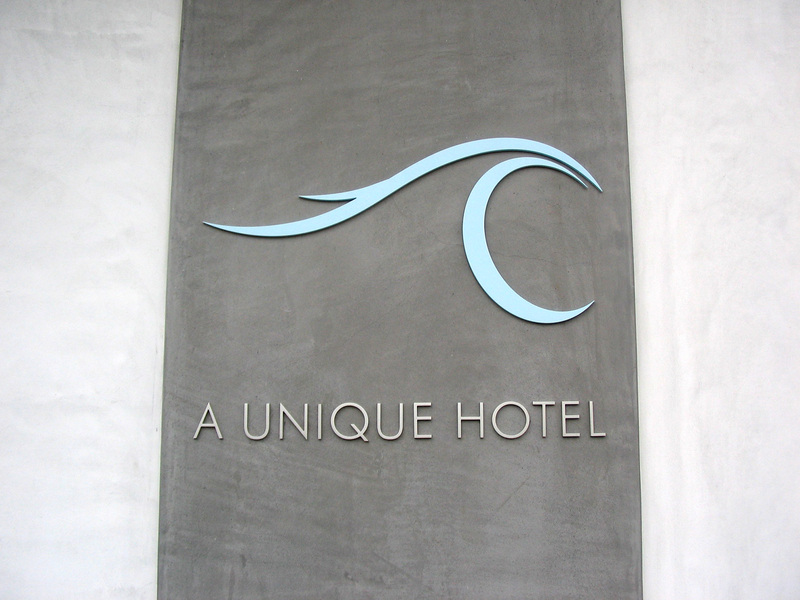 These letters and logos are made with a casted mold to create more depth than a flat cut metal letter. 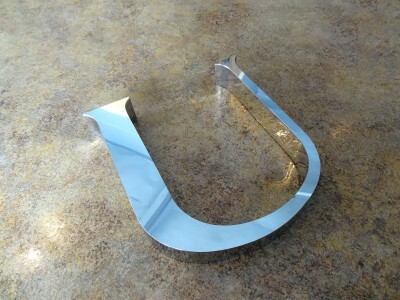 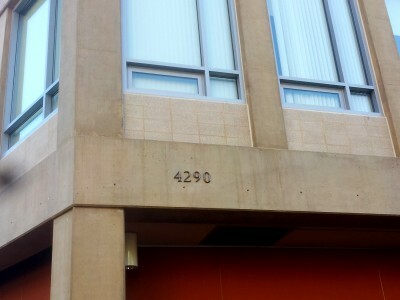 There are roughly 60 standard fonts available in the cast metal family including several that offer prismatic profiles. 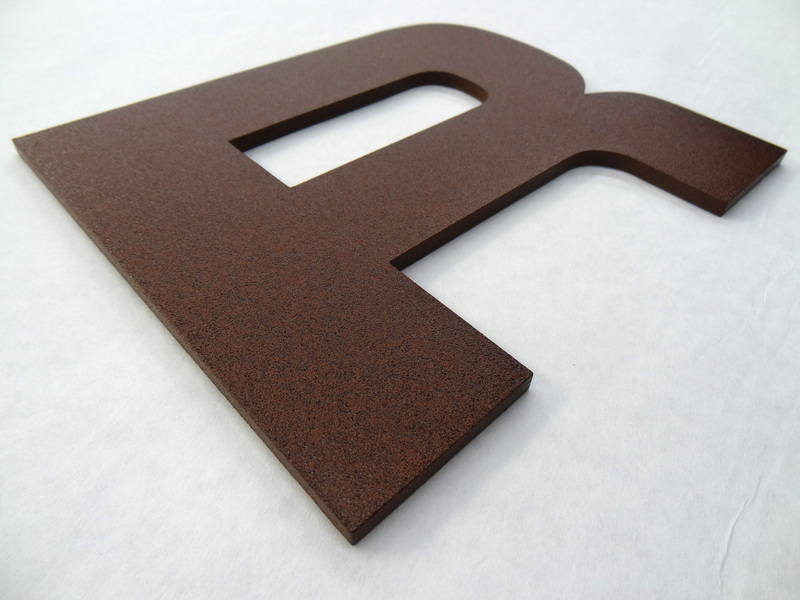 These letters also offer the same finishes, textures, and standard colors available (45) as flat cut letters. 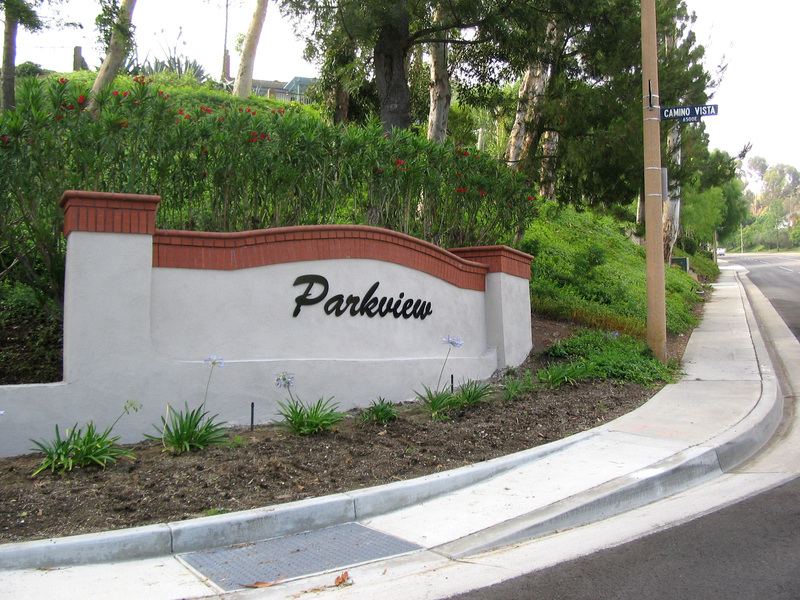 Further, these letters can be mounted in at least 9 different ways including, flush stud, projected, corrugated mount, flat metal mount, bottom back angle, rail mount, bottom or top stud, and double rail mount. 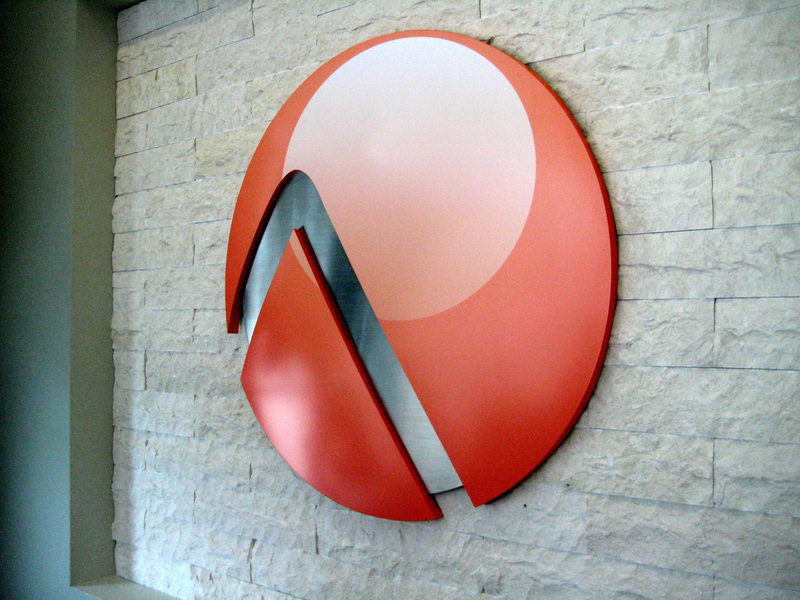 The combinations of colors, finishes, sizes and mounting methods create an endless set of sign possibilities.